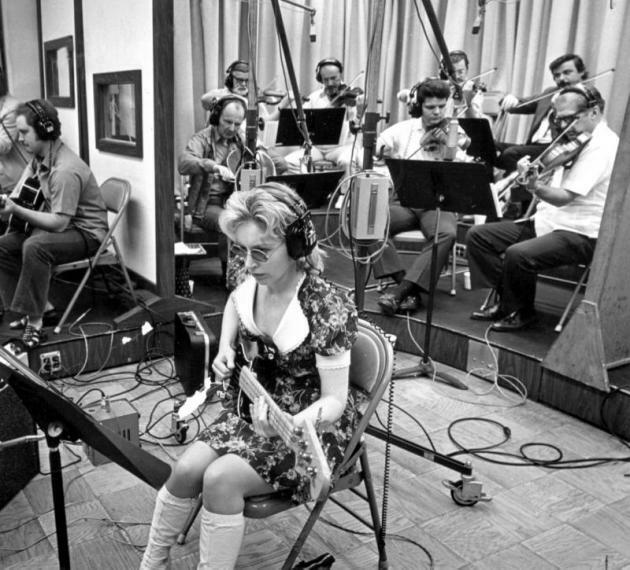 "Carol Kaye: you may not recognize her name but chances are you're familiar with her work. Now 79, the lady has laid down some deeply iconic bass tracks in a career spanning 55 years and something in the neighborhood of 10,000 recording sessions." The story begins with the BBC Radiophonic Workshop and Electronic Music Studios (EMS), two organisations that broke musical boundaries in the postwar years. Objects from this era include the EMS VCS3, the first portable synthesiser. Also on display is the Oramics Machine, a revolutionary music synthesiser that was created in the 1960s by Daphne Oram, founder of the Radiophonic Workshop. 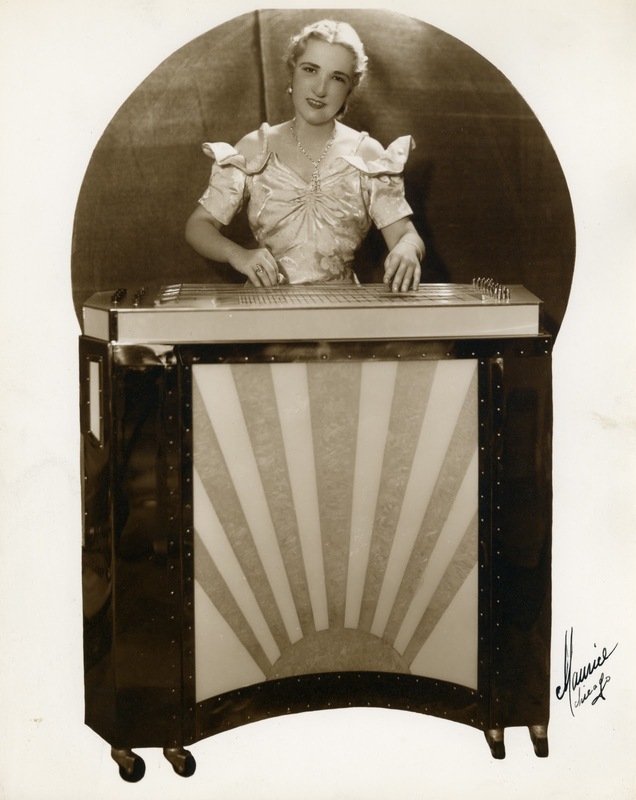 Daphne created this visionary machine that could transform drawings into sound, and it was recently acquired by the Science Museum in co–operation with Goldsmiths, University of London." Fig.1 "Oramics to Electronica", Directed, Produced, Filmed and Edited by Jen Fearnley & Nick Street, Commissioned by The Science Museum, London. Fig.2 "Daphne Oram", Mick Grierson, Director of Creative Computing at Goldsmiths, University of London, and Director of the Daphne Oram collection.